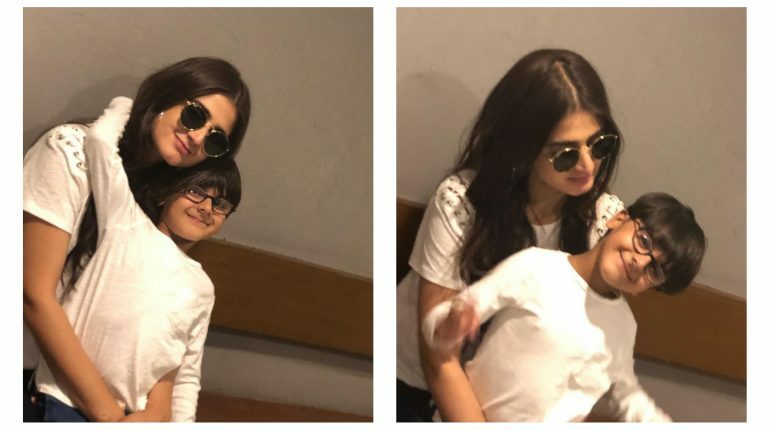 Adorable clicks of Hira Mani with her son! 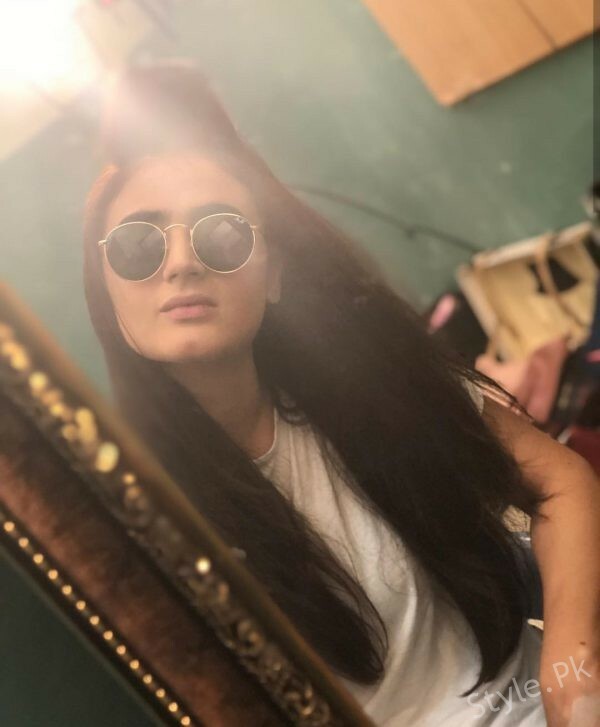 Hira Mani is a Pakistani actress, model or host. 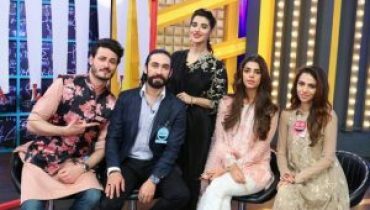 She started her career as a host. 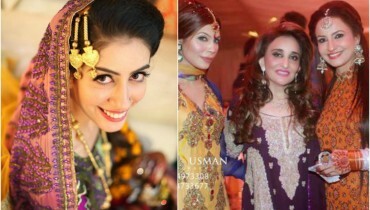 She remained the co-host of the TV show Hum 2 Hamara Show. 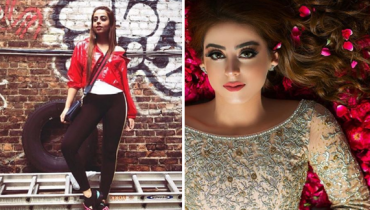 She also hosted TV shows of TV one and Geo TV.Hira is a talented actress too. 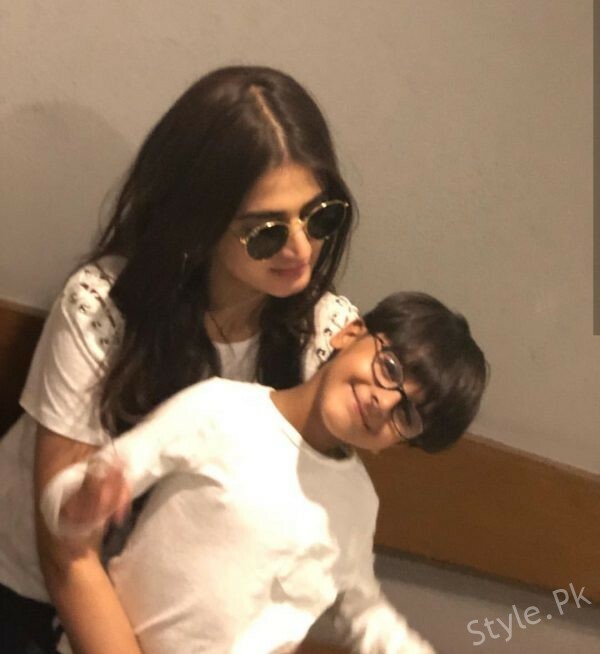 She became famous as an actress for the comedy serial ‘Khala Surayya’ of Geo TV in which she played a leading role. 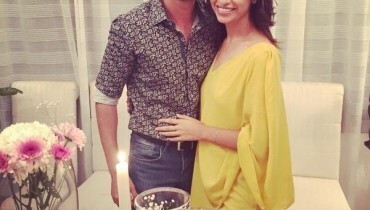 She got married in 2008. 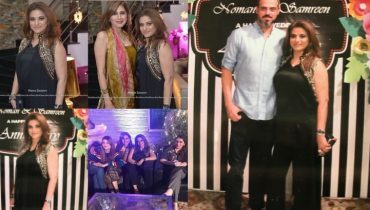 She started her acting career before her wedding. 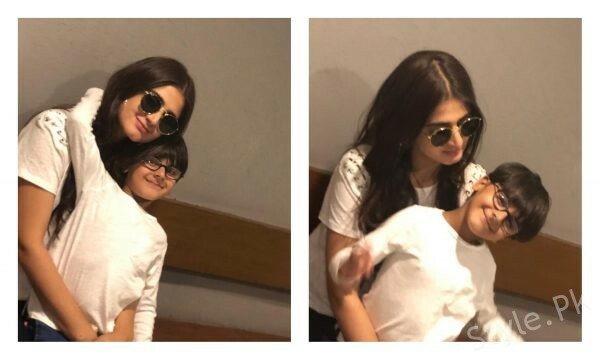 Hira and Mani are parents of two sons named Muddassir and Muzammil. 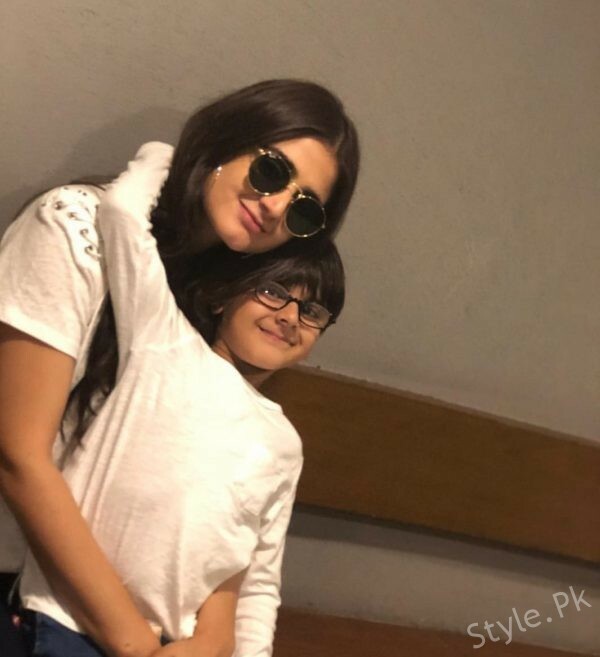 She acted in many successful TV serials of different channels including ‘Janam Jali’ (Season 2) of Hum TV, ‘Preet Na Kariyo Koi’ of Hum TV, ‘Sun Yaara’ of ARY Digital, ‘Natak’ of Hum TV and many more. 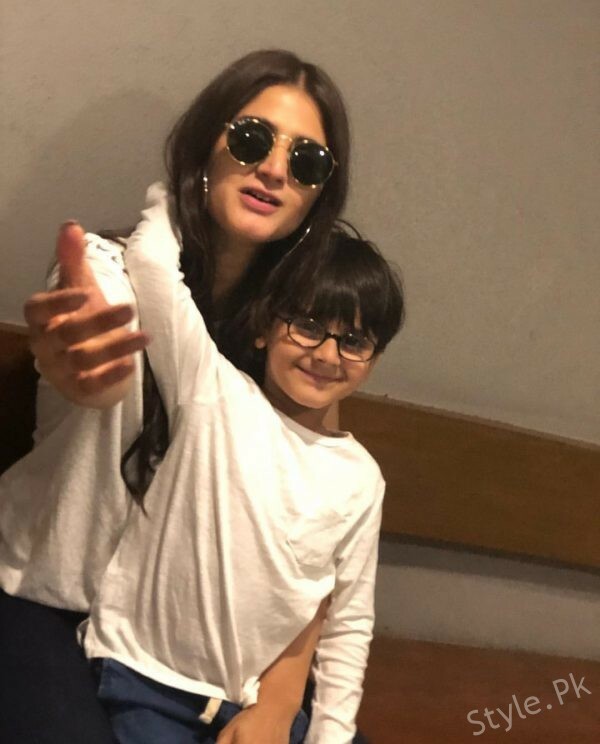 See Adorable clicks of Hira Mani with her son! 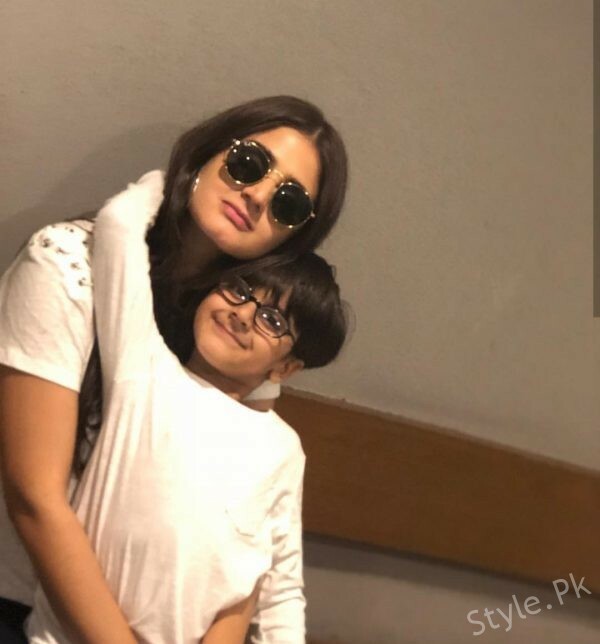 Also See: Meera Jee landed at Florida! 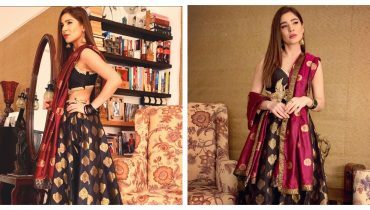 Ayesha Omer is looking gorgeous in lehanga at Deepak Parwani Diwali party !